← What’s On Your Bucket List: Caregiving? The road to Spokane got a little bumpy this past week as I ended up having to rewrite Chapter 2 of my thesis. No big deal, other than it will make this week a little more hectic as I approach my next deadline of February 22nd for Chapter 3, but the road is clear! Within the next week, I will have a survey to distribute and will be asking many of you to take an anonymous survey on Caregiving, Stress and its Impact in the Work Place. 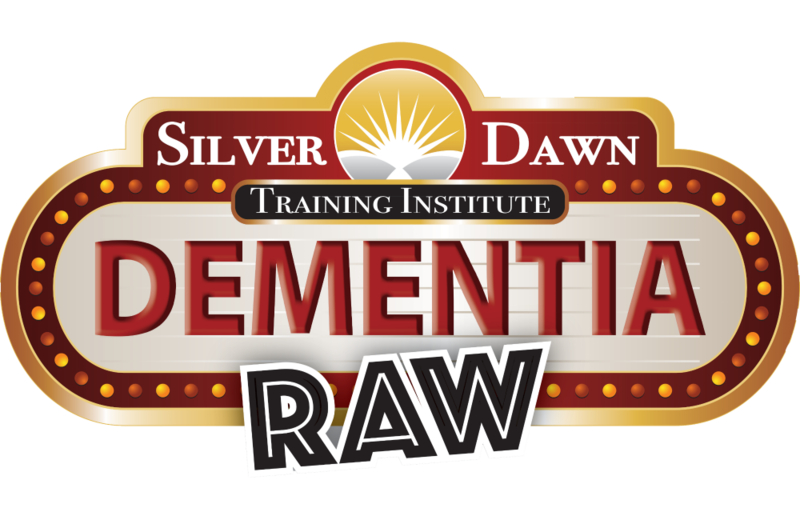 My good friend, Denise Brown at Caregiving.com has graciously offer to help in this process. Everything surrounding writing a thesis is a process, even down to having the survey approved by the department. It been quite a learning experience. writing my thesis has afforded me the opportunity to take inventory of the past while pondering what lies ahead of me in the future. It’s pretty simple: can’t do anything about the past, not sure about the future, today is what is important. Boy, did it take me a few years, and a lot of knocks on the head to figure this out and...to apply this little bit of philosophy to my life. I thank my friend Sam for his sage advice, reminding me of the importance to let go and let live. I know during Richard’s illness and especially the last six months of his life, all my attention was solely focused on him. (And I have no regrets!) I constantly worried about tomorrow, along with worrying about the past, while in the process of being attentive to the present. Whew…What a load to carry! Adjusting my thought process to focusing on “today” has not be easy, but I sense the transition in my thought process is changing. 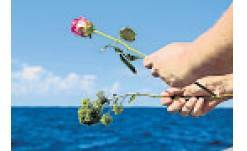 Compassion fatigue is slowly withering away. Over the years while writing this blog, I’ve focused most, if not all of my attention of my writing about Richard’s illness and our life together. While I did the writing, Richard and I conversed regularly about the next topic to post on the blog. This blog was one of the many things that we enjoyed doing together. Now I write in memory of Richard, anticipating what lies ahead for me. 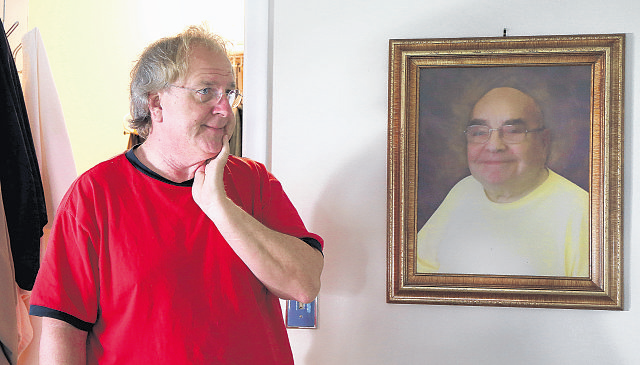 I think one of the reasons life after caregiving has been so difficult for me is because my perceive purpose in life changed at the time of Richard’s life transition. I am now just learning, thanks to my friend Sam, that is not the case. My purpose in life is to take care of myself too. Like so many other caregivers, my life got caught in the shuffle of the day-to-day responsibilities of being a family caregiver. 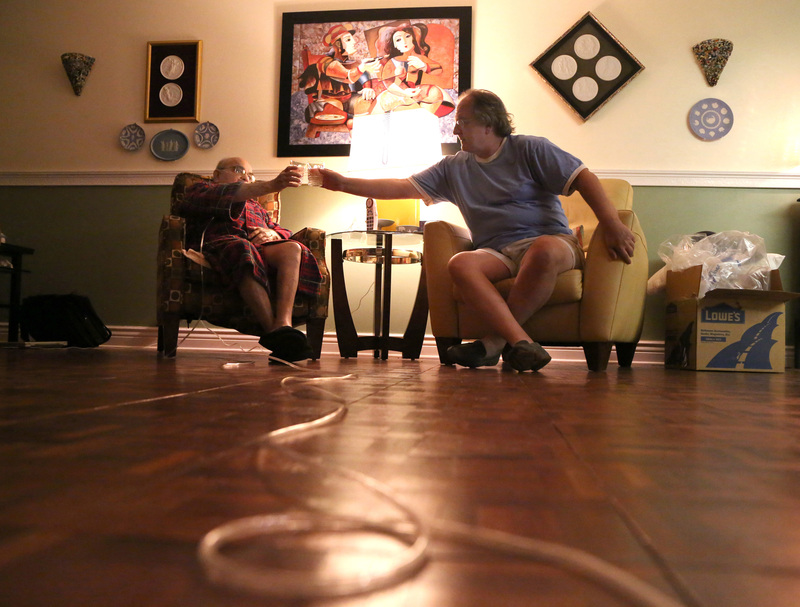 You lose yourself in the midst of caregiving: somehow, one has to get their life back. Sometimes you do have to look into your past to find your future. Part of my past includes bowling professionally in the mid 80’s. Traveling on the Pro Bowlers tour was quite an exhilarating experience. Most people who know me today would be surprised to know that underneath my perceived laid-back personality, was (is) a very highly competitive, emotional bowler. When asked about my bowling career, I always use a baseball analogy, “great at the Triple-A level, just could not get over the hump to be successful in the major leagues.” (I will leave the reasons for that for another blog post.) The last professional tournament I bowled was in 1987 in Baltimore, MD., and while I dabbled from time to time in league bowling, I have not picked up a bowling ball since I last bowled in a league in 2001. That changed just a few weeks ago. My friend Sam encouraged me to start bowling again with some of his friends who go to the lanes on a weekly basis. Reluctant at first, (and fearful that my arm might fall off after my first throw), I decided to give it a go. Since that first endeavor to the lanes a month ago, I have been bowling now 4 more times. Even without my own bowling ball and shoes, I have had a blast and will look forward to getting in better physical shape so I can bowl more games this year. I have heard some suggest that those who do not learn from the past are destine to repeat it. I understand the meaning behind this statement. What I have learned from my recent past is not to live in fear and isolation. However, what if we looked into a part of our past in order to help us find meaning to the present, and to our future? Many people over the years have asked me why don’t you bowl? Life-long bowling friends have said to me, “I can’t believe you don’t bowl anymore.” Yet for some reason, my friend Sam got me to bowl again and I will be forever grateful because I learned a lesson about having fun again and more importantly, letting go of fear and isolation. Sam is kind of in the same lane I am in, his partner of 19 years passed away in March of 2015, yet his grief process is different from mine. That is to be expected! However, through his grief process, he has helped me along the road to step outside my isolation and comfort zone. Bowling was the key that has started the engine: Somehow I think Sam knew that! Now, I am not saying that I am going to go out and get in shape an bowl a few tournaments again. But who’s to say that I can’t do that…I am not fearful anymore! I bowled for a living for a number of years, now bowling has reminded me how to enjoy life again. In planning your future after caregiving ends, take a step back and remind yourself to enjoy life to the fullest, even if it means taking a look at your past. Along the way, I hope you find a Sam in your life to help open the lane for you to your present and future. I’m not bowling for dollars anymore, however I am bowling to get my life back, which far exceeds any monetary value. 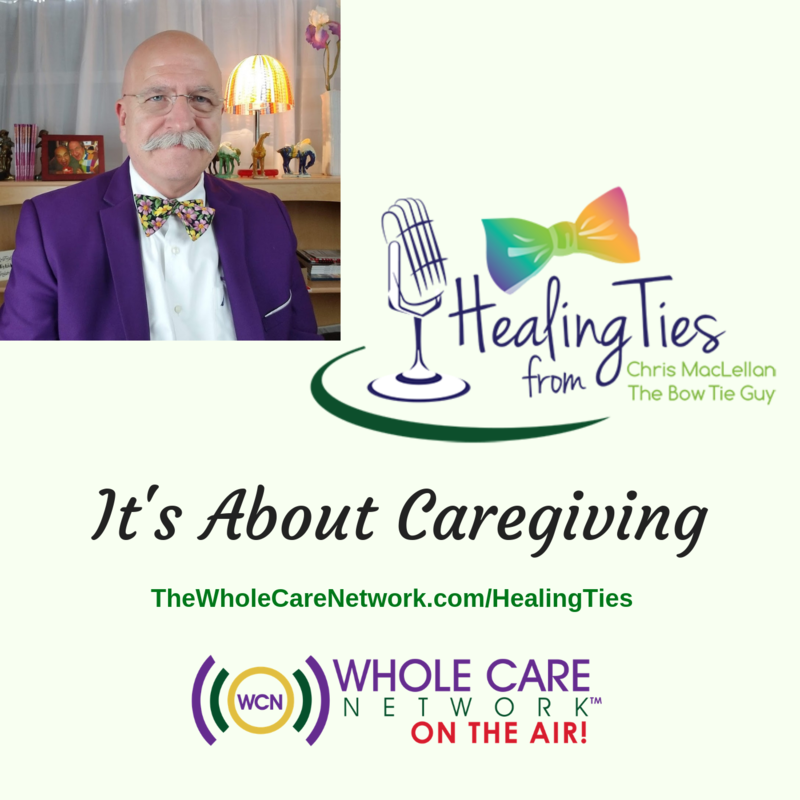 Chris MacLellan is affectionately known as “The Bow Tie Guy” in many caregiving circles and is the author of “What’s The Deal With Caregiving” and the host of “Healing Ties” radio program.